Small, romantic beach house at the south-east coast of the Anaga Mountains, declares recently UNESCO Biosphere Reserve, in the quiet Town Igueste de San Andrés. Through a comfortable footpath with stairs of appr.400 m you can easily reach the house at the pebble beach. The house comprises about 35 sqm living area with a complete kitchen, a comfortable living/bedroom with 2 sofa beds (1.40 x 2.00 and 1.10 x 1.80 m) and a modern bathroom with shower and dressing facilities. From the large terrace (70 m²) and the luxus whirlpool you have a fantastic view of the Atlantic and the coastal mountain range. Secluded from any touristy bustle and weekday noise, the house serves to find lots of quietness, relaxation and recreation. 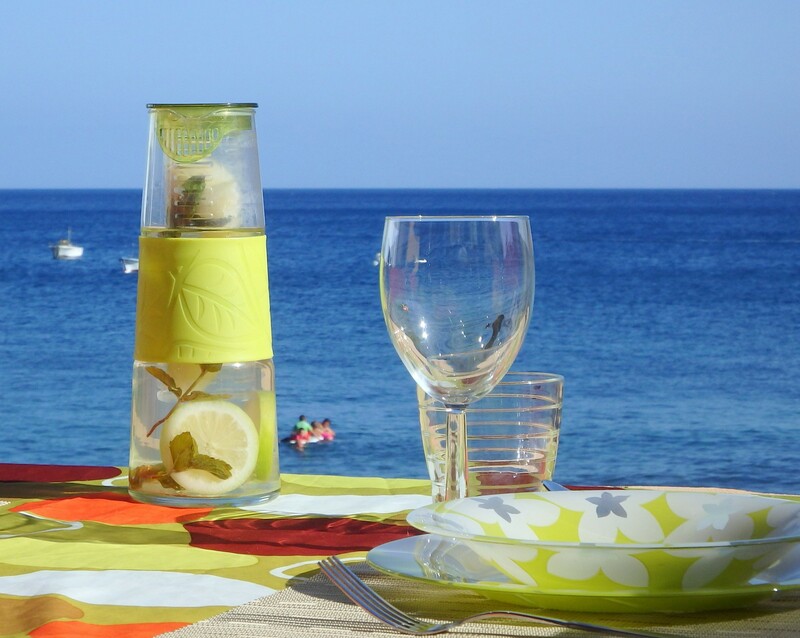 Directly in front of the house you can go swimming, diving, surfing, snorkeling and even fishing. A secluded, fine lava sand beach is located appr. 10 minutes on foot from the house. 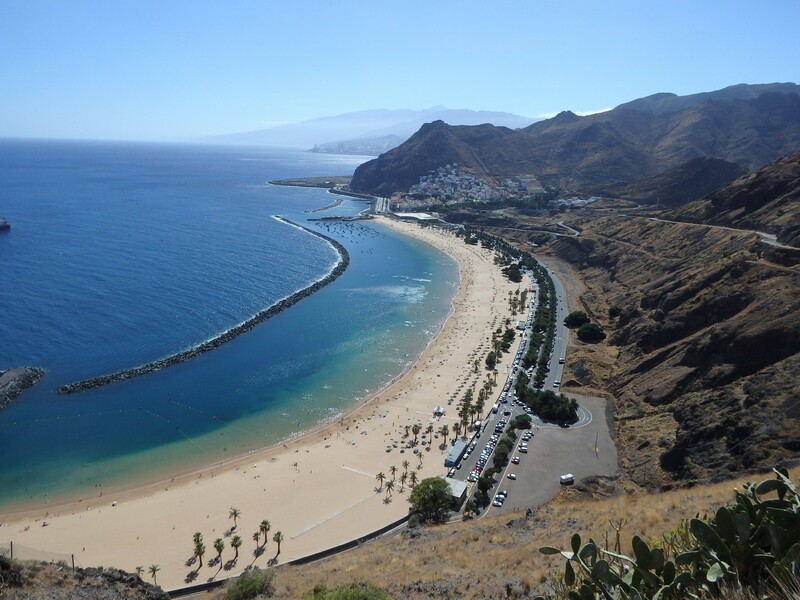 From here you can also hike directly in northern direction into the protected Anaga Mountains or to the Playa de Antequera beach in the east. 1 Double bed, 1 Sofa bed. 1 TV, TV Satellite (Languages: Spanish, English, German), Stereo, garden, garden furniture, fenced garden, 70 m² terrace, barbecue, iron, internet (Wi-Fi), hair dryer, indoor hot-tub, 45 m² property, 180 m² plot, 1 fan.